BREIN itself won’t sue users of the illegal movie streaming service, the organisation mainly targets large providers of illegal content. It will be the copyright holders such as movie studios who will go after individual Popcorn Time users. It would be first time in the Netherlands, so far no users have ever been fined for illegal downloading or streaming movies. When the copyright holders want to start lawsuits against individual users they’ll need support of internet providers. So far it’s unclear whether internet providers support sueing Popcorn Time users. However if they do, it wouldn’t be the first time in an European country. In Denmark hundreds of Popcorn Time users received a letter stating they had to pay a 2,200 Danish Krone ( about $335). 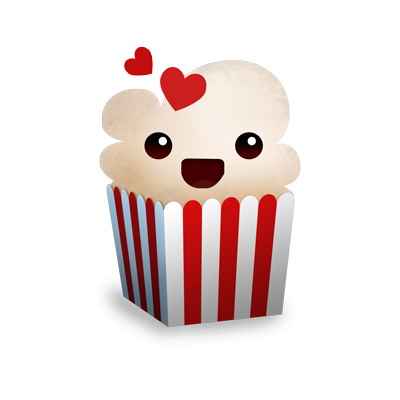 According to BREIN the claims in Denmark are a sign that something has to be done against Popcorn Time. Also in Denmark only large distributors of illegal content were targeted so far. “Copyright holders know their movies or series are popular on illegal sites which means they know they are missing out on income, they can start to claim damages of individual users themselves”, according to BREIN.